Has your lawn recently turned brown? Are your flowers dying in your yard? Well, this is more than obvious but when these things happen to your lawn it is not a very attractive look and believe it or not it can actually affect your mood. Solving this issue can be easier than you think, let us help you! In case you already own an irrigation system, let us tell you to need an irrigation timer. Why? Simple, installing an irrigation timer can make sure your lawn and other plants are just getting the right amount of water they actually need, especially during a harsh summer. 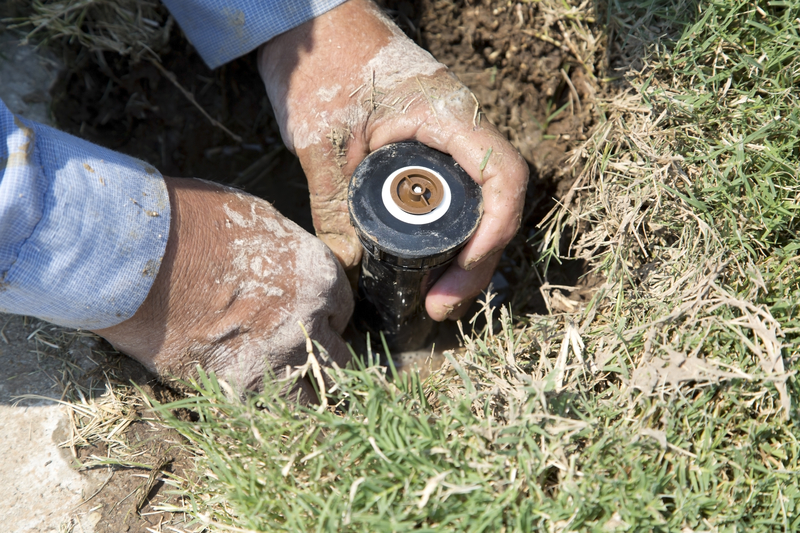 It is time to nourish your beautiful lawn to keep it as green as possible, call us for more information on irrigation repair and on irrigation timer’s installation. You do not have to own an inefficient irrigation system alone, especially when water costs are increasing more and more every year, a system like this will create an immediate impact on your economy as well as positive results to your grass. Let us help you by giving you a beneficial natural environment!